There’s been quite a bit of controversy in I’m A Celeb this year, from Jack Maynard leaving to accusations of bullying. 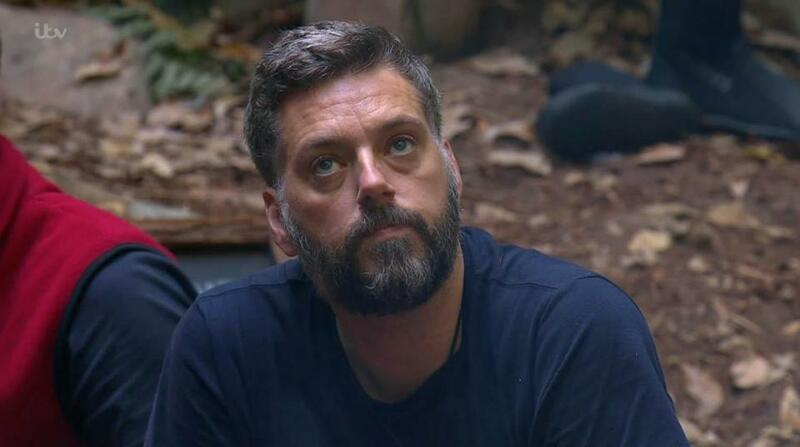 Iain Lee has been the alleged victim of bullying in camp, according to fans, but images from the behind the scenes shows the group in high spirits together. This may add fuel to the fire that elements of the show were ‘fixed’ for the benefit of the audience – an allegation which has been circling for some time. Iain was defended by numerous fans during the show as they accused other campmates of tormented him in the jungle. But new images of the after-party show pictures of the radio DJ embracing Amir and Jamie after being evicted from the camp. There are a handful of different shots of the group together and chummy to celebrate the end of the series. With the jungle lads @denniswise11 @jamielomas21 and @iainlee, ready for the wrap party #imaceleb. There are pictures of the whole group of campmates, including winner Toff, in which Amir, Jamie and Iain all stand together. Of course it is absolutely possible for Iain and the others to be civil to each other for their final outing as one unit, before they go their separate ways. Despite these pictures, 300 viewers decided to boycott the I’m A Celeb as a result of the apparent bullying in camp from Amir Khan, Jamie Lomas and Dennis Wise. Iain has been open about his difficulties with anxiety and depression, and has admitted to feeling uncomfortable on I’m A Celeb, resulting in his friends and fans flocking to support him on social media. 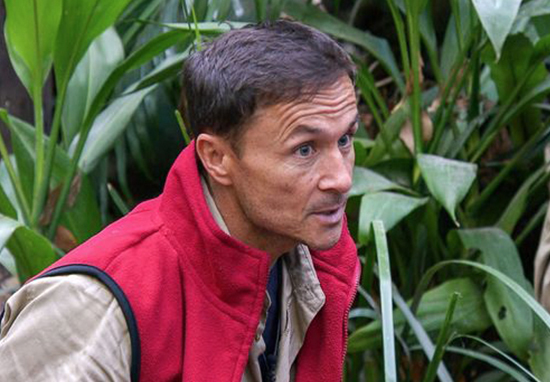 Dennis Wise, however, has been adamant he was edited to make it look as though he was a bully. 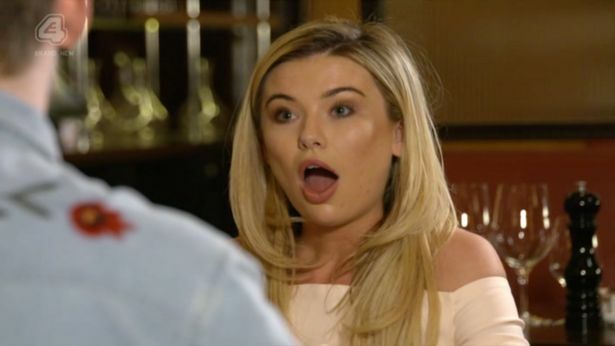 Some fans are even going so far as to say the show’s final outcome was a fix, and Toff’s victory was planned from the beginning. They allege that Toff was afforded the most air time of the campmates, in order to endear the audience to her. Now why would they do that? Because she is apparently set to host her own ITV2 show just next year. ITV bosses are apparently eyeing up the Queen of the Jungle in time for her completion of her Channel 4 contract for Made In Chelsea, according to The Mirror. Despite this, I’m A Celeb has been incredibly successful this year, and many of the celebs on the show are expected to have revitalised careers as a result.